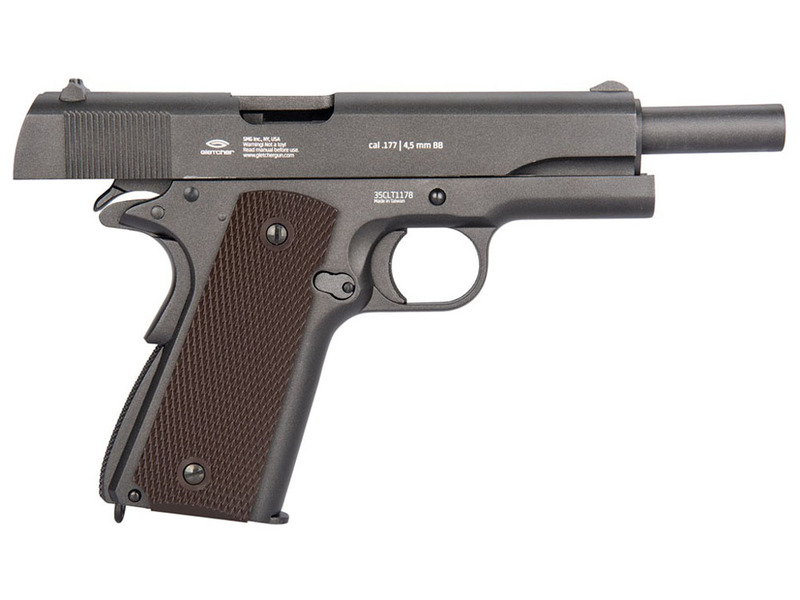 Comments: Its recognizable profile, rugged mechanical design, and excellent performance make this pistol ready for use in all conditions. 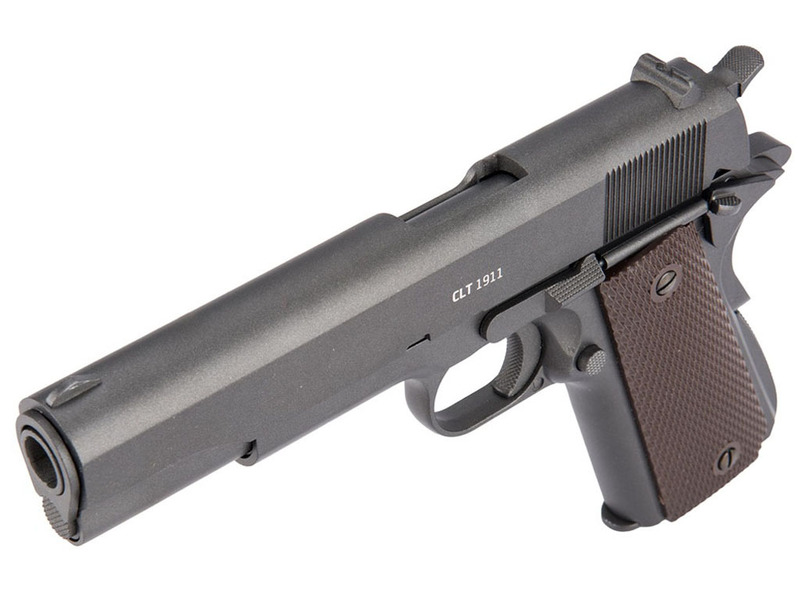 In creating numerous legendary replicas, Gletcher could not pass up the opportunity to recreate this iconic model. 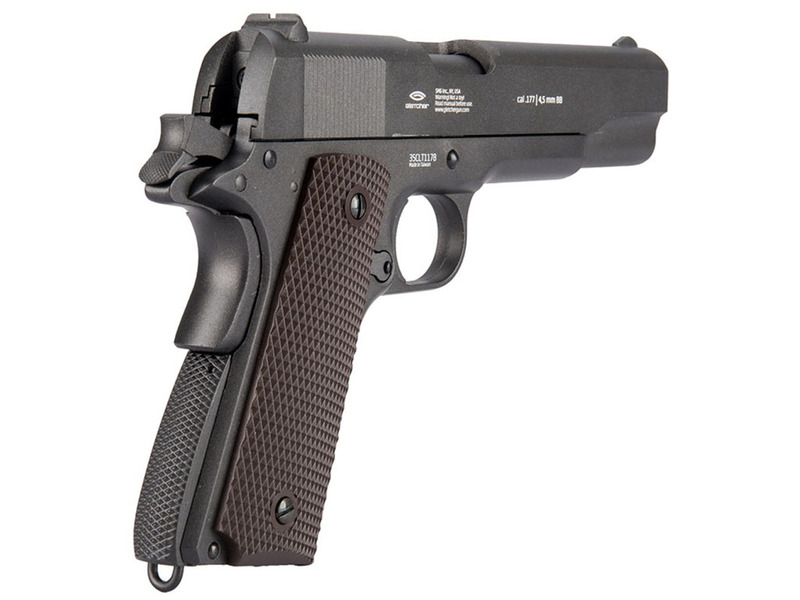 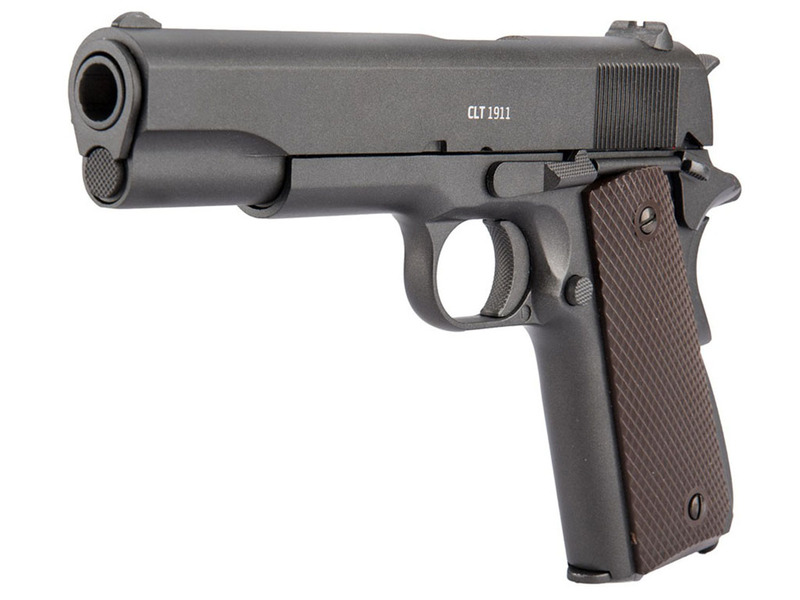 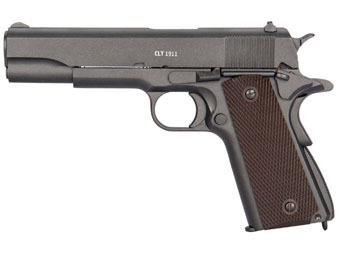 The CLT 1911 has been designed to emulate the originals military precision. 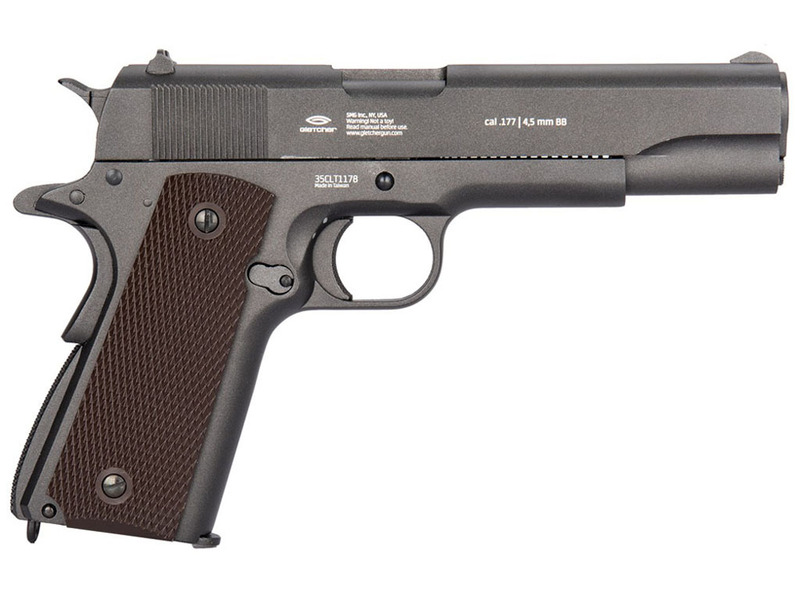 The slide movement on this model has been closely replicated and the Blowback systems are one of the most realistic in its class.